Use of facility, hoses, pumps, containers, filters, air pressure, electricity, natural gas/steam, tools, and anything else required to complete the order. *Rates will vary based on how much labor is required and if you/your team is here working or if this is a "call-in" order. 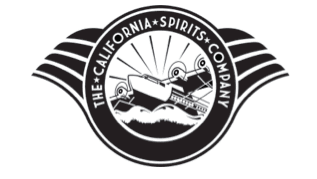 Additional services include: sourcing of supply (Bottles, caps/closures, labels, cardboard, etc..), training/education on alcohol production and equipment, distribution/public storage of alcohol, and other services.